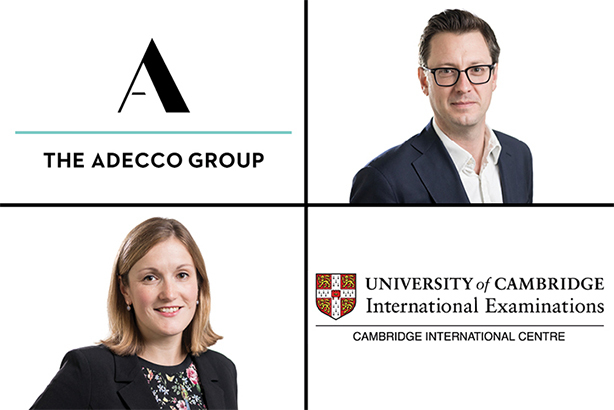 Cohn & Wolfe's London corporate has won a global brief with Cambridge International Examinations previously held by Edelman, with a director from its agency rival also one of two new hires to the team. The agency's corporate team hired Edelman director Gary Cleland, a five-year servant of the firm, in May. Cleland has also worked for MHP and written for the Daily Telegraph. The team has this month hired Kate Riley, who was previously lead corporate affairs advisor to the CEO of mobile operator Three, having previously worked for EDF Energy, Lloyds Banking Group and a forerunner of the agency MHP. Its brief with Cambridge International Examinations, an educational programme and qualification provider that is part of the University of Cambridge, will use London as a hub for international work. The agency's network will work in overseas markets including India, China, Singapore, Malaysia and South Africa, and work alongside its marketing agency MBA. Work began in August. PRWeek has also learned that Cohn & Wolfe won a global brief with Adecco, the world's largest recruitment company, which began in June. Adecco also recently took on a new UK and Ireland agency, Octopus. Before that, Adecco has worked with MHP for several years. Cohn & Wolfe was appointed to deliver campaigns from London with appeal and reach to global media to support the new corporate brand identity and thought leadership positions. Cohn & Wolfe's UK corporate affairs team, led by MD Helen Searle, now numbers 25 staff. PRWeek's Top 150 shows that the agency had around 200 UK staff at the end of 2016, up from 175 in 2015, and is the UK's 18th-largest PR player. Cohn & Wolfe has consistently been cited in parent company WPP's results statements as the standout PR agency at what is the world's largest marcoms group.